for $289,900 with 3 bedrooms and 2 full baths. 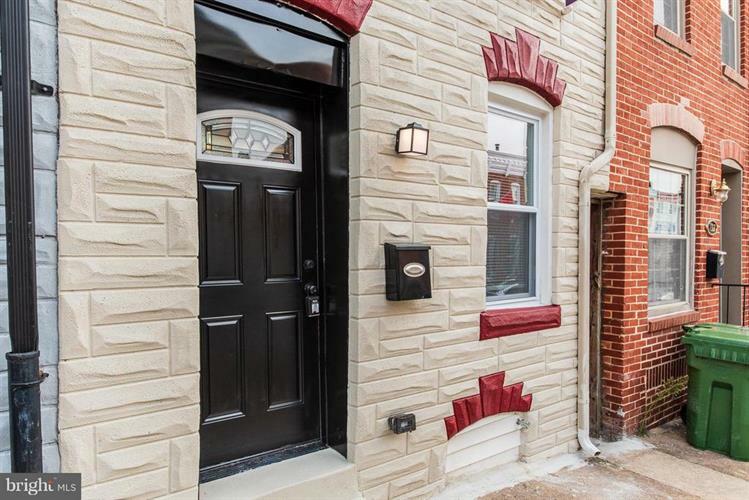 This 1,830 square foot townhouse was built in 1900 on a lot size of 0.04 Acre(s). 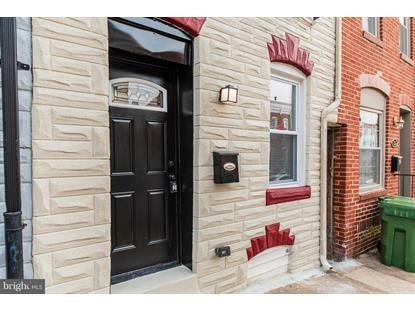 Beautiful renovation in Fells Point! This home has been immaculately updated from top to bottom with the modern buyer in mind! This home features new hardwood floors, fresh paint top to bottom, new windows, new HVAC, new water heater, all new appliances, washer dryer hook up, spacious master bedroom w/sitting area & deck with water views! New extension makes this home an 1, 830 SF above grade house! All new wiring, plumbing and bathrooms! Unfinished basement with plenty of storage space. All complete with rear patio and backyard! Turn key and ready for a quick settlement!